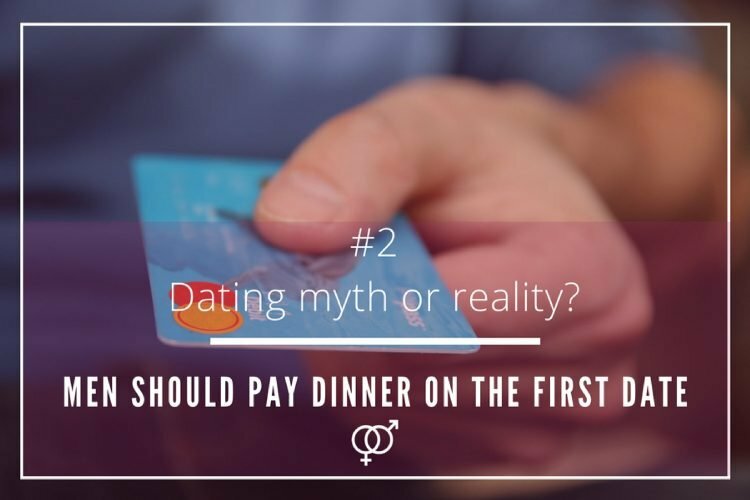 Do men should pay dinner on the first date? Let’s set the scene. 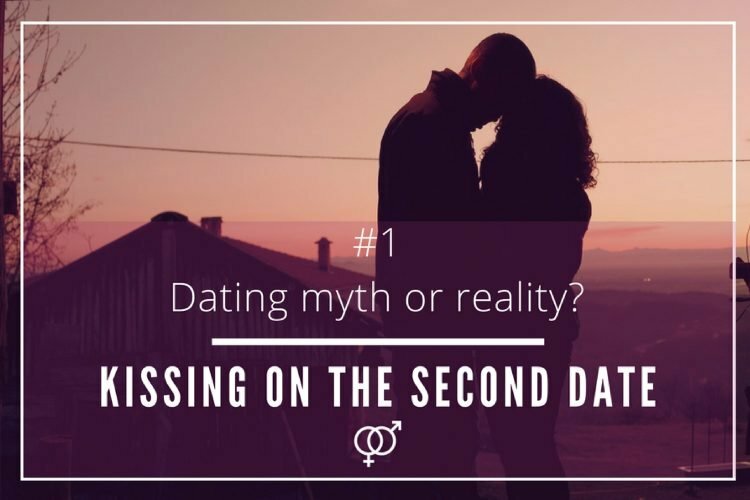 You are out on a first date with that guy/woman you have met on an online dating site, and it seem that there is real chemistry between you two. The conversation is flowing, the food is delicious, and the company even better! But, the soiree is coming to an end, and that means that it is time for the awkward moment of deciding who pays the bill. The dating scene has changed over the years, and with it, gender roles as well. However, who should take care of the bill on the first date is still today a controversial debate. 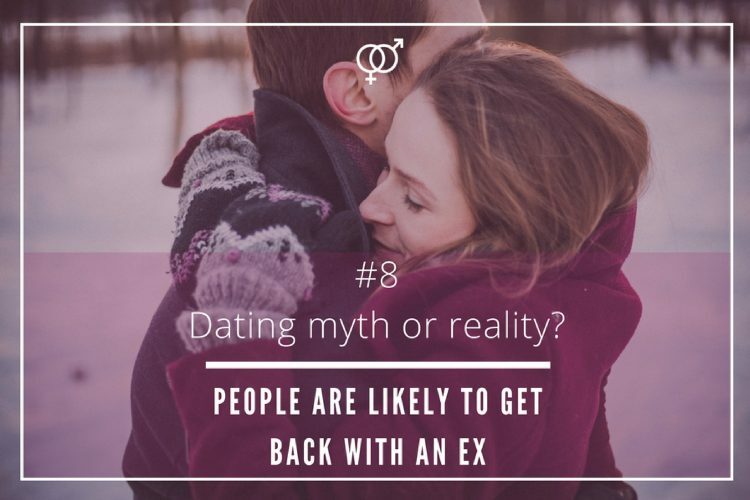 In 2014, a poll carried out by the American personal finance website, NerdWallet, showed that, in that aspect, dating, and relationship customs, in a way, remain the same. More than 1,000 people from across the United States were asked in this particular study, and over 77% of the respondents said that they believed that men should be the ones paying on the first encounter. 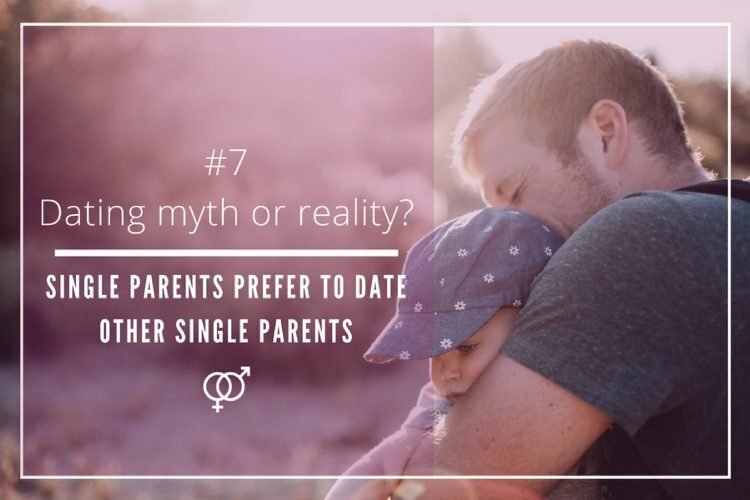 Nowadays, in spite the changing attitudes toward financial responsibilities within the couple, there still are a high percentage of single men who prefer to pick up the cheque. Many dating experts recently argued that this is a question of politeness, rather than an obligation of establishing old gender roles. However, everyday more, and more single men are open to split the note with their female partners when out on a date. Sharing the bill is really good option for many men, but it depends on the situation, and the date itself. 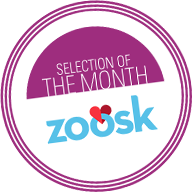 Undoubtedly, women have broken the dating mould, in the past two decades in particular. Not only now they are financially independent, but a vast majority also ask for gender equality. Some may still think that being invited by their male counterpart when going out it could be like a gesture of politeness or courtesy, but sharing the bill, among other economic responsibilities, it is a growing tendency. In fact, a big number of women consider that it could be a bit rude to expect guys to do so, as it could be seen as being dependant on men’s resources. It is obvious that, currently, dating traditions regarding economic issues, in this case about who should cover the bill on the first date, are switching to make gender roles more equal. 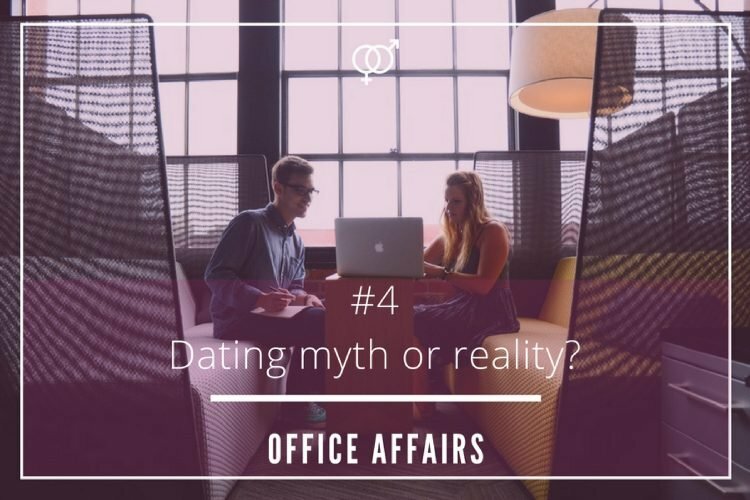 Some daters, both men, and women, believe that whoever pays the note is something that has to do with politeness rather than old-school dating practices, but every day there is more people who opt to share this responsibility. The topic is still controversial, and a subject to discussion. In fact, recently, an episode of the TV program, First Dates, where this particular situation happened, sparked a huge debate on Twitter about gender roles regarding this issue. 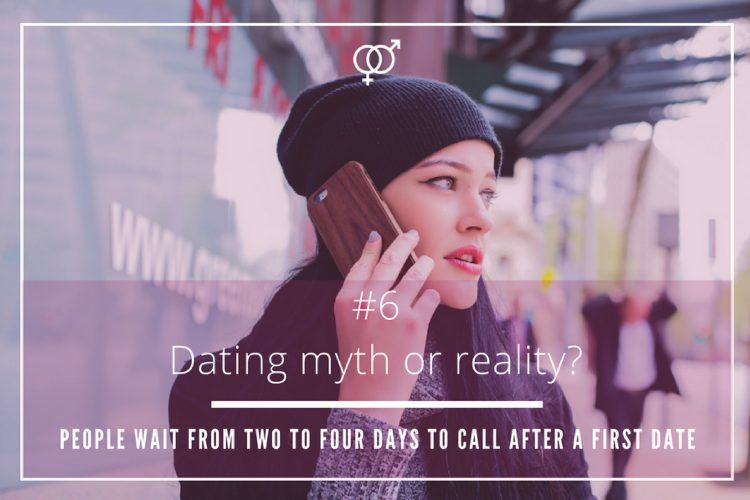 In spite, there is not like a modern established dating norm deciding who should take care of the bill on the first encounter, and the discussion continues, it is obvious that only giving men the responsibility to do so is slightly becoming a dating myth.